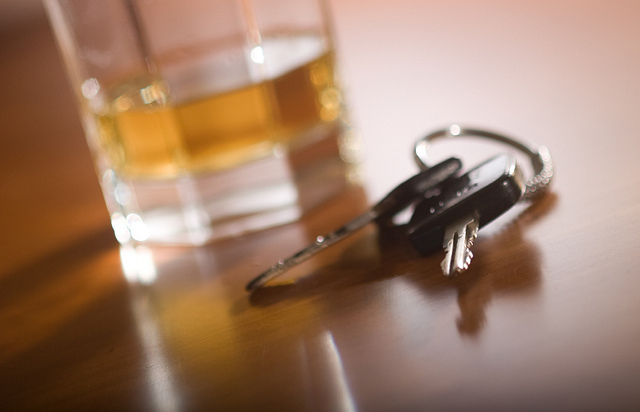 If you find yourself facing a drunk driving charge this holiday season, please call a Florida DUI Defense Lawyer at Whittel & Melton immediately for assistance. Facing an arrest for a drunk driving charge can be very frightening, especially if you are not aware of your legal rights. We can fight to ensure your rights are protected and provide you with the sound legal advice you need in order to obtain the best possible outcome for your case. Contact us online or call 866-608-5529 for a no cost consultation today.